2 brothers running the show. If you are a local or from another country you will luv this place. English speaking and English menu. Best part is the food, service and atmosphere. Great food and service. Love the team that runs the restaurant. If you want to taste Californian cuisine, please come here. We would recommend Cedros to friends. 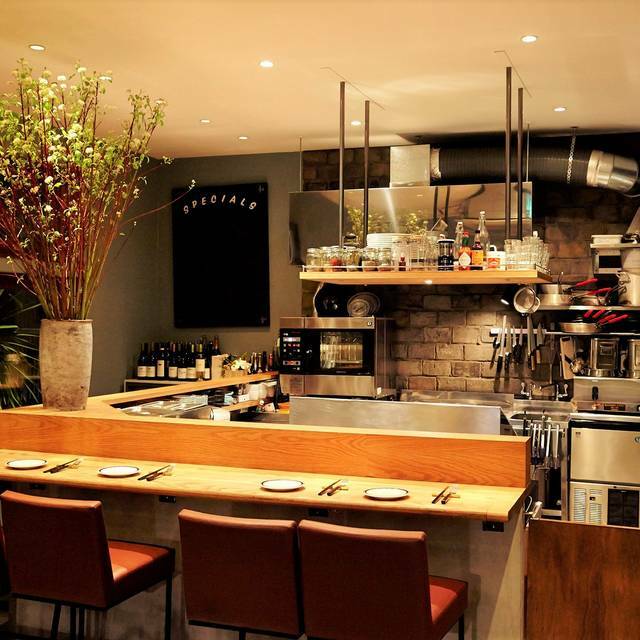 Small restaurant with good ambiance and location in Daikanyama. Limited selection of entrees but my wife and I both enjoyed our dishes. The Spicy Ahi Tuna starter was very good and I would highly recommend it. All employees including the chef have spent significant time abroad including the US so there is absolutely no language barrier for expats or tourists. My favorite restaurant in all of Tokyo! The food is phenomenal and the atmosphere is perfect. Great atmosphere and the owners are very attentive. I'd like a bit more food for the price, but all of the food was excellent. No complaints there. 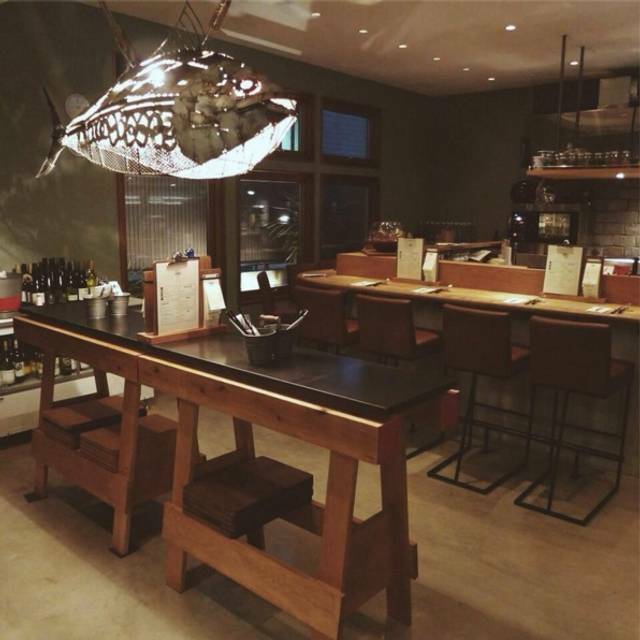 Delicious dishes, fresh ingredients, friendly staff, cool vibe. Been twice and loved both meals. This is now a regular stop whenever I'm visiting Tokyo. 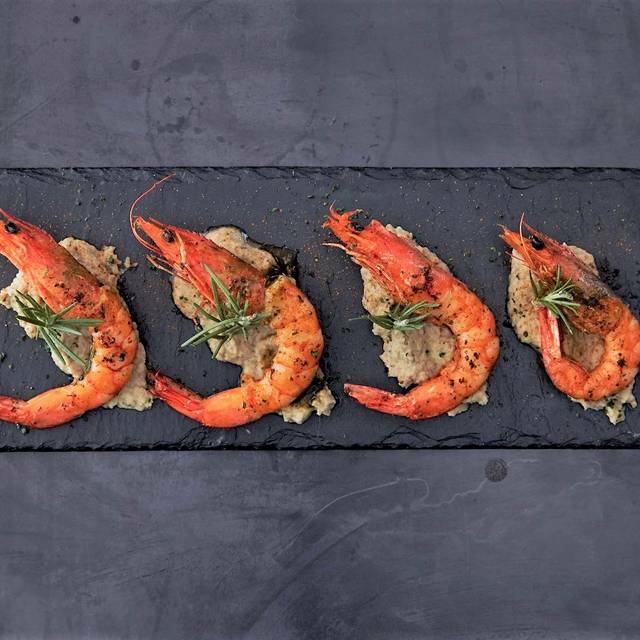 The food is consistently delicious, with incredible flavor profiles. Lovely ambience, great service. Highly recommend. Really enjoyed our night out here. It was my girlfriends birthday so I wanted to take her someplace special. The food really lived up to my expectations, however, I feel like we were rushed throughout the meal. The waiter seemed to have us come in, eat and then leave as quickly as possible. I also mentioned in the reservation that it was a birthday but the staff did nothing special, it was like every other day so that was disappointing. Overall I really liked it because of its cool location and great food, I would, however, want the staff to be more warm and welcoming. They could do a lot more for their customers than what they did. Great restaurant off the beaten path in a great little neighborhood. The menu was pretty small but we hoped that was an indication that what they had, they did well. We were not disappointed!!! The fish tacos were incredible with the mango salsa and the pan seared ahi tuna was some of the best I’ve ever had. The tuna was a much larger portion than many I’ve had and was cooked to near perfection. Delicious rare tuna with a seared, nearly crunchy, exterior. The cheesy cauliflower was amazing! A little pricey for some cauliflower but was so good that we got a second order. All of the amazing food was equaled by how great the staff was. Very friendly and very accommodating. I would recommend this restaurant to anybody! Amazing food and drinks. The most delicious meal we had in Tokyo. We chose the course where the chef decides and every single dish was amazing! We will definatly be back and can’t wait to visit again!! The food was good, though not exceptional. Had tacos, some shrimp on some sort of rice, some other less than memorable food. I think it was very overpriced as well. The staff was all very nice, but the place was understaffed so they seemed overwhelmed with work. They were all working the kitchen and cleaning, and lacked sometime to actually attend to customers. Don't think I'll come back. There are a million exceptional places in Tokyo, and this was not one. Everything was perfect. Thank you. I will definitely be back. Probably the best meal I’ve had this year! Amazing flavor combinations. Great service and entertaining to watch the preparations. It’s always amazing!! My favorite place in Tokyo!! One of the best meals we had while visiting Japan. The risotto was out of this world. The guys working there were cool and aid back. Food was steller. 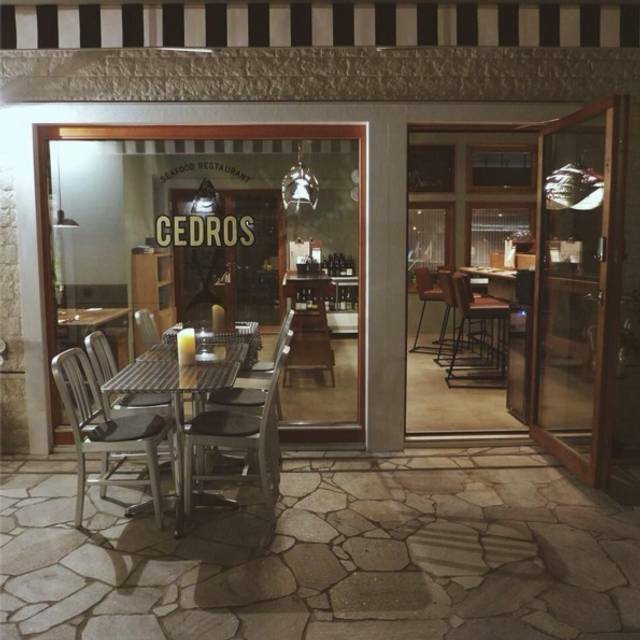 The ambiance of the restaurant is great and the area where CEDROS is located is really nice. I had heard so many great things of this place and many of my friends think this is one of the best spots in Tokyo. I wouldn't go as far as that. But the food is OK (tasty, but not fantastic!) and service is good. This seems to be a place mainly for western people, and I can totally see why, as the staff all speak impeccable English and everything about CEDROS is kind of catered for the expat/foreign community. 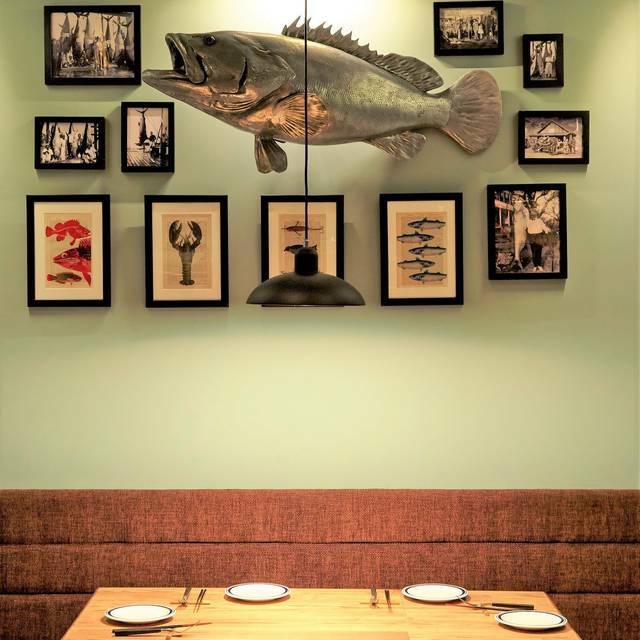 However, I would definitely recommend people going here if you are in the mood of good seafood with a small group of friends, in a really nice and casual -but yet slightly upscale -setting. Fantastic restaurant. A little hard to find at first, but worth the search! The food was delicious. So good, we went back a second time during our trip to Japan. I have celiac disease, and they were able to accommodate and make a delicious menu, even altering some of the menu options so they were gluten free. Highly recommend this restaurant to anyone visiting Tokyo. Good Food, Good Ambiance, friendly service. Cozy atmosphere and very good cuisine. We were glad to have our plates not waiting long. The portion is small. Should expect more than ¥10,000 per person. Overall very satisfying!! Have been here already 5-6 times. Always a success. This is my 4th time at Cedros and once again Amazing food and great service! The atmosphere was great and the food was even better!! The brothers who own it were the nicest guys and even better chefs! Definitely worth the train ride from Yokota and worth the money. It is small portions but it leaves you not feeling overly stuffed yet full. Excellent all around. Found this spot via other reviews and I'm glad I stopped in. Cedros could easily be in San Francisco or New York and do really well in either city. The vibe is very hip/Brooklyn-esque with great food. The two guys working the place are from Southern California and were super chill. They even accommodated my gluten-free request and made me an app off the menu. We sat at the bar and enjoyed lots of wine and great food, including some outstanding green curry with Chilean sea bass. Overall an awesome respite from the usual standard Japanese fare. Great Modern Fusion food with fantastic service from brothers Yui and Rui who grew up in San Diego. The craft beer selection goes well with the tapas. 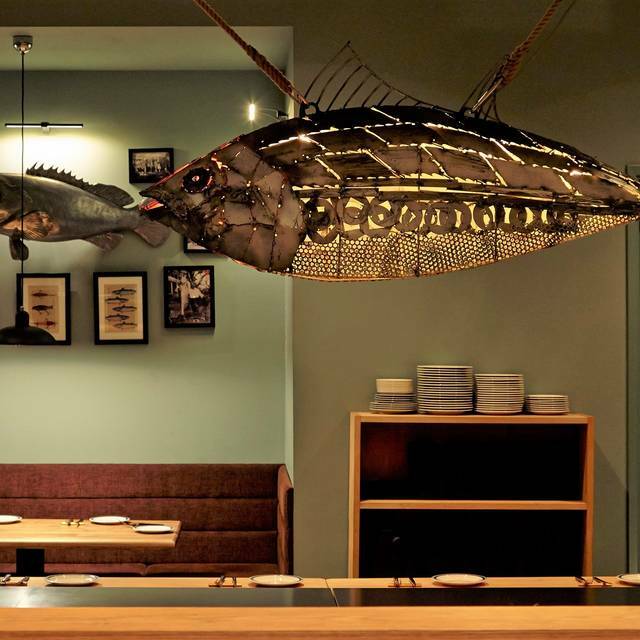 All wrapped in a cozy Daikanyama location with a harbor motif. Highly recommended. My most amazing meal in Japan. Would HIGHLY recommend it! Cedros has always been my favorite and it is THE place for me to bring and entertain my guests. All of them love the place. The locals will always say that they will come back for more. Our third visit....friendly and warm service, cozy ambiance, amazing food...we had the spider taco hand roll for the first time...it's a must-try and a must-have...palate tantalizer!! Awesome. 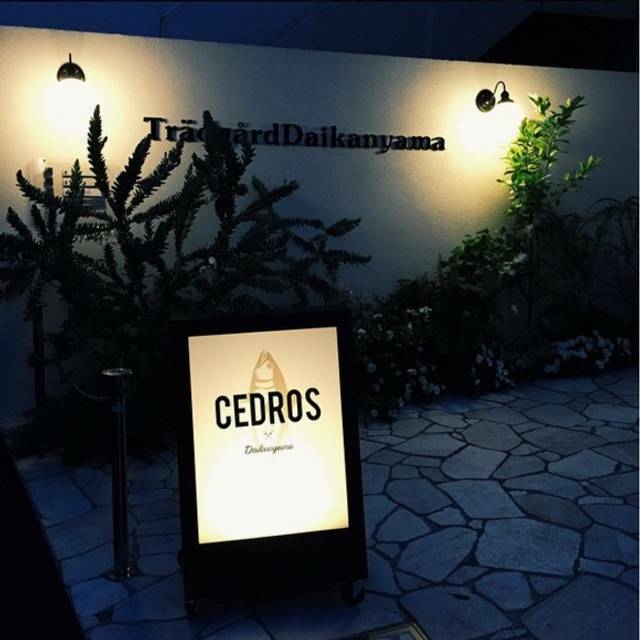 Cedros is one of the best restaurant in Tokyo. The food is amazing but what keeps it above the rest is the casual and friendly service. This is very rare in Tokyo where service tends to be efficient but with less personal touch. 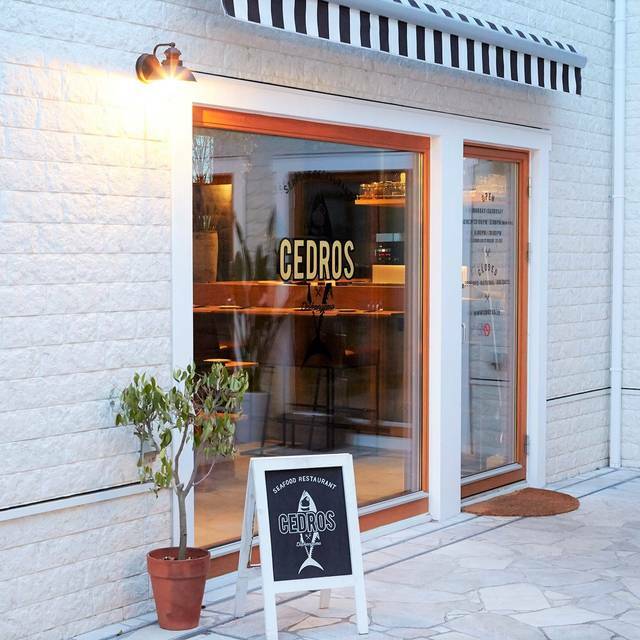 There is also very good vibe at the restaurant and if you want to see attractive people in Tokyo go to Cedros. They hang out there. 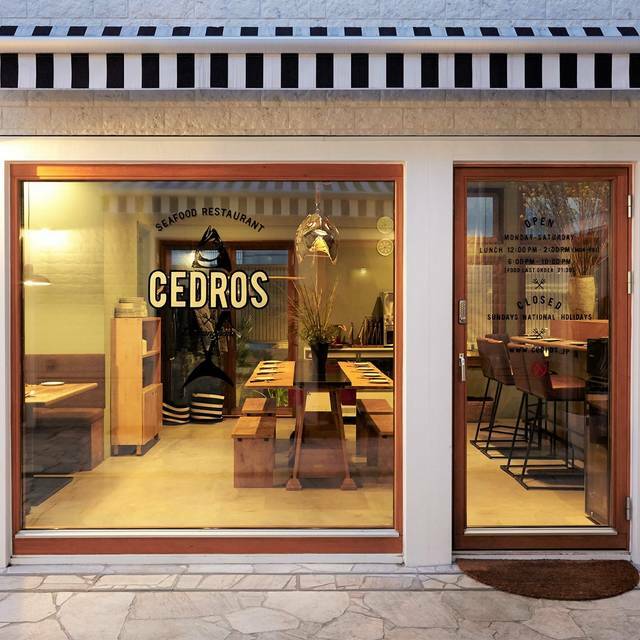 Cedros is one of our favorite restaurants in Tokyo. We always know we will have a fantastic meal and outstanding service. Highly recommended for any occasion! The food is great but the uni crostini is outstanding! This is a great casual spot with consistently delicious food & warm friendly service.